REDUCED PRICE!!!! LOOK NO FURTHER!!! 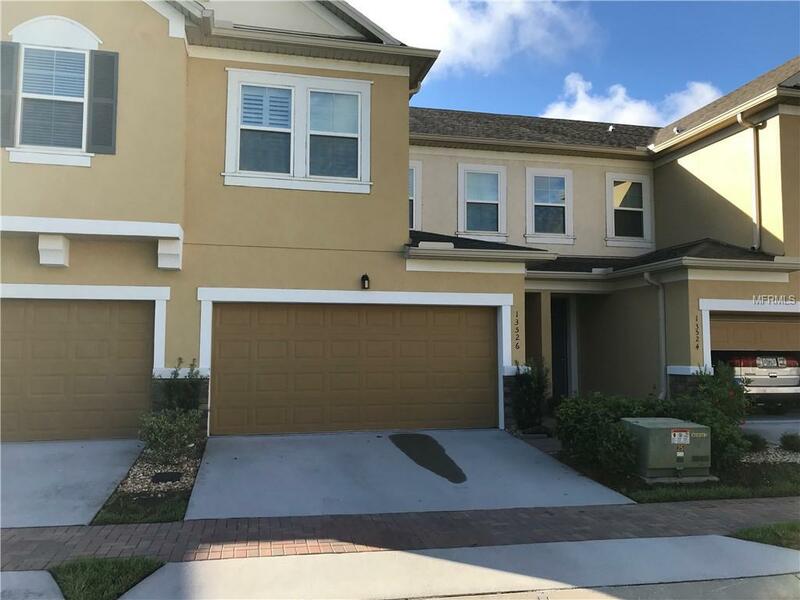 Almost new three bedroom two bathroom one powder room townhouse in desirable GUARD GATED Magnolia Pointe with tons of upgrades! Big open kitchen for all your culinary skills. Large master bedroom with walk in closet. Sit on your balcony and watch the Disney fireworks or sit on the lanai and barbecue. Upgraded plantation shutters on all windows and sliding doors. Set your new washer on a timer to have laundry done at a convenient time! SHOWS LIKE A MODEL!! !